Stephen began his singing career as a choirboy, finishing runner-up in the national Choirboy of the Year Awards in 1978. His adult solo performances have included the title roles in Elijah and Eugene Onegin, and past recitals have included Schubert’s Die Schöne Müllerin at the Leicestershire Literature Festival. He has also commissioned a song/duet cycle setting of A Village Romeo and Juliet, with words by Radio 4’s Nigel Forde and music by Suffolk composer Jack Hawes. The first performances were given with soprano Caroline Palmer in 1993. 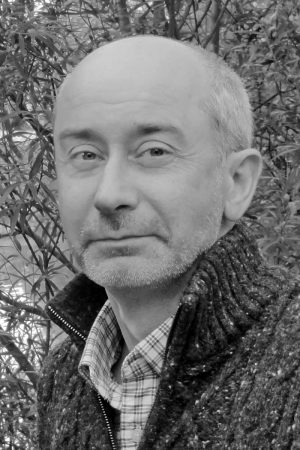 Stephen has been a member of Nottingham Bach Choir, conducted by Paul Hale, since 2001, and frequently takes solo roles in their concerts, including Christus in Bach’s St Matthew Passion, performed at Southwell Minster in March 2012, and baritone soloist in Brahms’ Ein deutsches Requiem in June 2013. 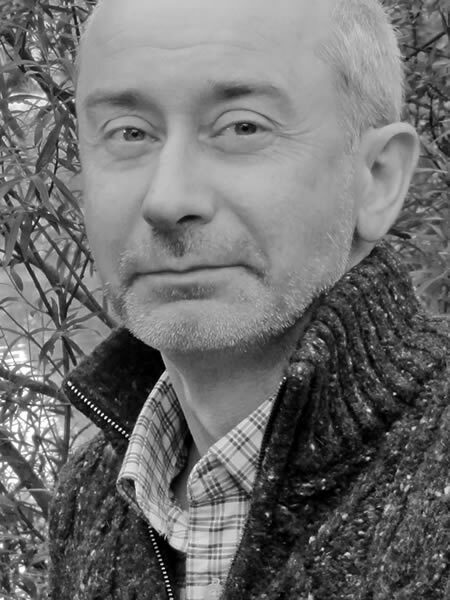 Stephen is an Auxiliary Lay Clerk at Southwell Minster, and has joined the Minster Chorale as a soloist on a number of occasions, including Vaughan Williams’ Mystical Songs in 2014. In July 2016 Stephen will be accompanied by his father John in a Friday lunchtime recital at the Minster, which will include songs by George Butterworth, who died at The Somme in August 1916.